Daniel H. Rothman is a Professor of Geophysics in the Department of Earth, Atmospheric, and Planetary Sciences at MIT. His work has contributed widely to the understanding of the organization of the natural environment, resulting in fundamental advances in subjects ranging from seismology and fluid flow to biogeochemistry and geobiology. He has also made significant contributions to research in statistical physics. Much of his recent interests focus on the dynamics of Earth’s carbon cycle, the co-evolution of life and the environment, and the physical foundation of natural geometric forms. 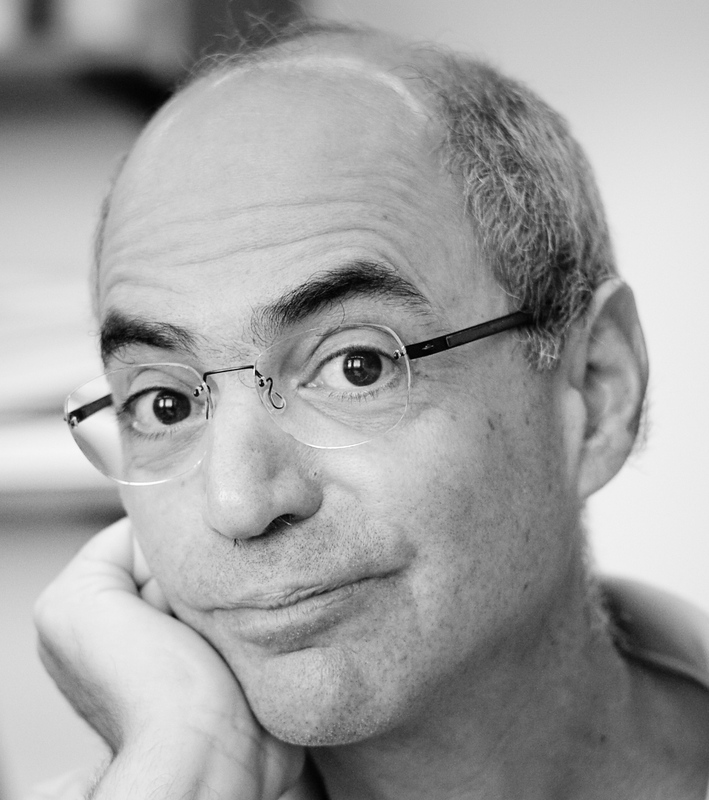 Rothman joined the MIT faculty in 1986, after receiving his AB in applied mathematics from Brown University and his PhD in geophysics from Stanford University. He has held visiting appointments at the University of Chicago, Ecole Normale Superieure, and Harvard’s Radcliffe Institute for Advanced Study, and is a Fellow of the American Physical Society. In 2011, Rothman and his colleague Kerry Emanuel co-founded MIT’s Lorenz Center, a privately funded interdisciplinary research center devoted to learning how climate works.